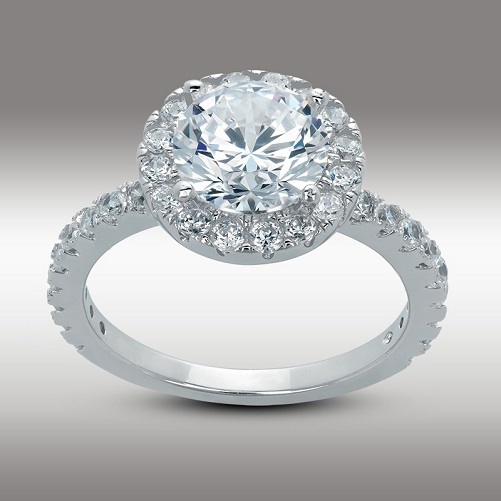 Personalize your milestone with this exquisite 3.00 Ct Round cut Halo engagement ring in 14k white gold, this dazzling & classy man made Diamond ring is perfect for her. 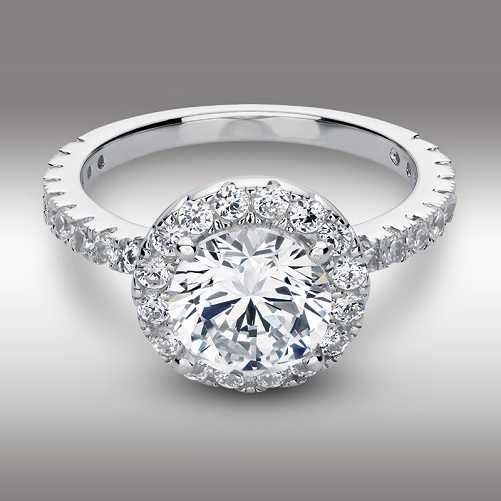 It's radiant hearts and arrows produce brilliance and fire, 2.0Ct. Brilliant cut center stone with side accent stones totaling 1.00 Ct. total carat weight - CTW 3.00 Ct.
There’s never been a better time to buy man-made diamonds than today. With advancements in material, knowledge and manufacturing which have occurred in the past few years, our high quality man made diamonds are almost impossible to tell them apart from natural diamonds just by looking at them and for only a fraction of the cost. 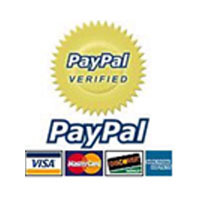 Our collection is based on classic designs, our models are recognized all over the globe and backed by our Lifetime warranty & our NO Hassle 100% satisfaction return policy. So don’t wait-- buy now and take advantage of our lowest prices this year, including points toward your next purchase with Home Market Deals! 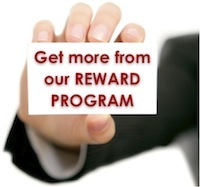 It’s our goal to help you make your milestones affordable while sharing our Passion, Experience and Excellence. All of our man-created diamonds & gold jewelry are warranted for life from the date of purchase. We custom make all jewelry in either 9k, 14k, or 18k. All our jewelry is stamped in accordance with U.S. Law. 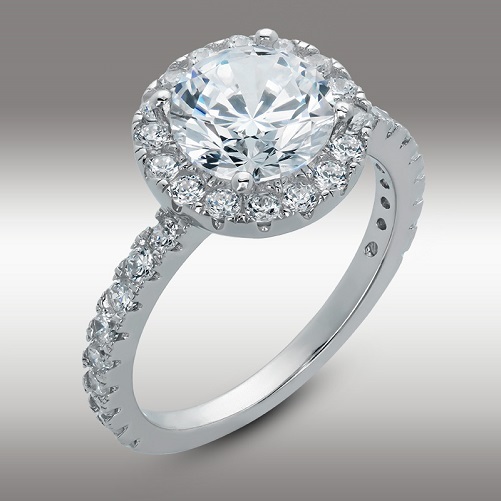 Our warranty covers each item of fine jewelry for defects in manufacturing. Warranty policy does not cover any alterations or re-sizing performed by any third party. Warranty does not cover physical/accidental abuse, loss and theft. If for any reason you would like to exchange or return your purchase. 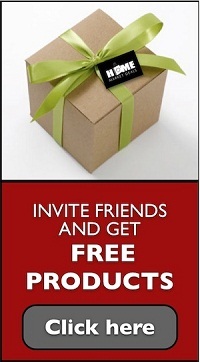 FULL REFUND NO Questions asked 100% money back guarantee. All items must be returned with the original shipping package. If your package was damaged during shipping, please contact us immediately upon receipt of the damaged package. We refund the total purchase price, Refunds are issued after item is received.